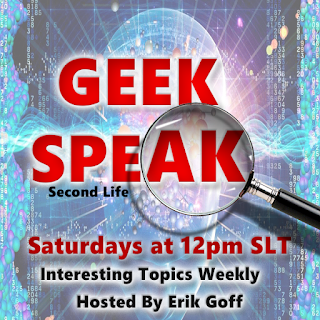 GeekSpeak – how dangerous is social media? Last week in GeekSpeak we concluded that social media is the worst invention ever. Well, maybe. Anyway, let’s talk about that this week. What harm does it do? Does it separate us all into small communities that hate each other? Does it encourage hostility and violence? Does it make us all slaves to advertising algorithms? Or is it perhaps a good thing? Does it get the whole world talking together? Will we become one world because of Twitter and Facebook? Will that be a world we want to live in?